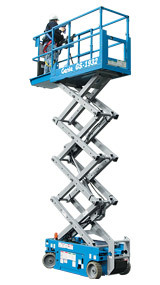 The ever-expanding line of Genie® electric and rough terrain scissor lifts offers you unmatched performance and versatility boosting work site productivity. 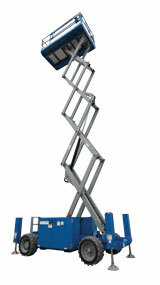 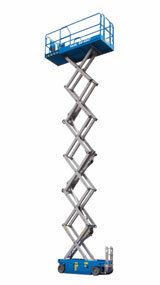 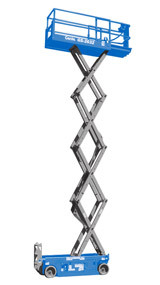 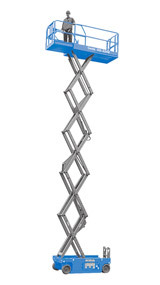 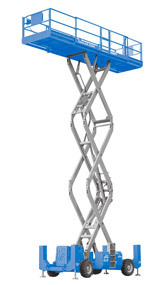 Genie electric scissor lifts are exceptionally mobile, letting you manoeuvre in tight worksites. 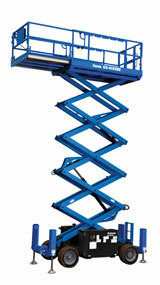 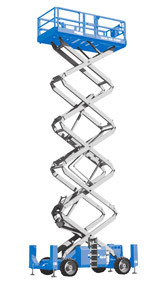 Plus, they're productive and efficient, allowing maximum workspace for larger loads and more workers. 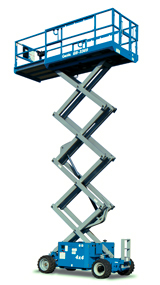 Genie® rough terrain scissor lifts also enhance productivity by providing exceptional traction, speed and gradeability. 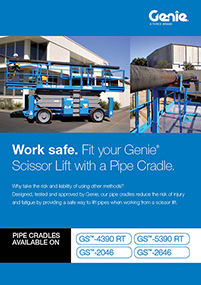 They're the perfect machines for big outdoor jobs where platform workspace is critical.